The lime and gypsum product manufacturing market consists of sales of lime and gypsum products by entities (organizations, sole traders and partnerships) manufacturing lime from calcitic limestone or other calcareous materials, such as coral, chalk and shells and manufacturing gypsum products such as wallboard, plaster, plasterboard, molding, ornamental moldings, statuary, and architectural plaster work. Raw materials used for lime and gypsum product manufacturing include calcite limestone, dolomite limestone, and other calcareous materials such as coral, chalk, and shells. Limestone quarried by blasting the mines is crushed and fed into a rotary kiln. The rotary kiln transforms the limestone into lime when subjected to high temperature. Lime refining process includes milling, hydration, and lime slurry preparation. Gypsum is used in production of plaster, plaster boards, gypsum fireboards and gypsum blocks. Small quantities of high-purity gypsum are also used in confectionary, food, brewing, sugar beet refining, and the pharmaceuticals industry. 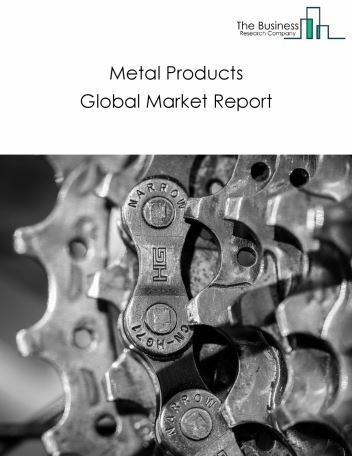 Major players in the global lime and gypsum product manufacturing market include Carmeuse, Graymont, Lhoist, Mississippi Lime, and Minerals Technologies. 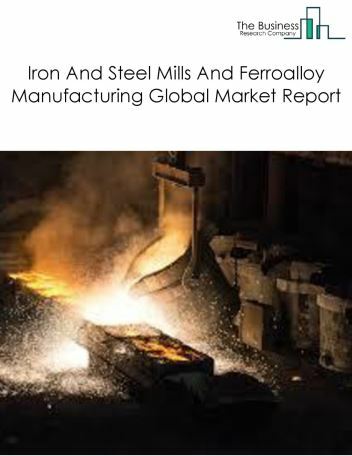 The lime and gypsum product manufacturing market size is expected to reach a higher value by 2022, significantly growing at a steady CAGR during the forecast period. 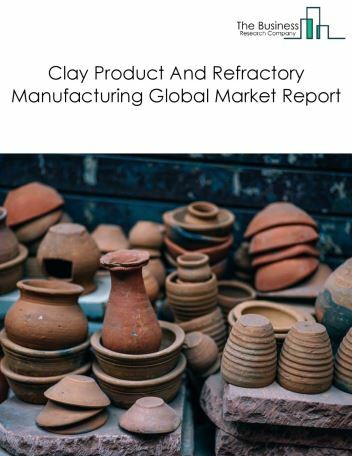 The growth in the lime and gypsum product manufacturing market is due to increase in new vehicle sales in rapidly developing countries such as china and India owing to rise in disposable income, growing population. However, the market for lime and gypsum product manufacturing is expected to face certain restraints from several factors such as interest rate increases, workforce issues. 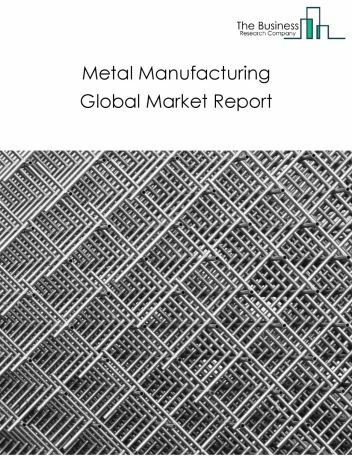 The global lime and gypsum product manufacturing market is further segmented based on type and geography. By Type - The lime and gypsum product manufacturing market is segmented into lime product manufacturing, gypsum product manufacturing. 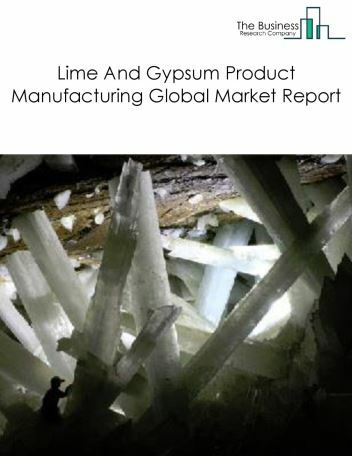 By Geography - The global lime and gypsum product manufacturing is segmented into North America, South America, Asia-Pacific, Eastern Europe, Western Europe, Middle East and Africa. 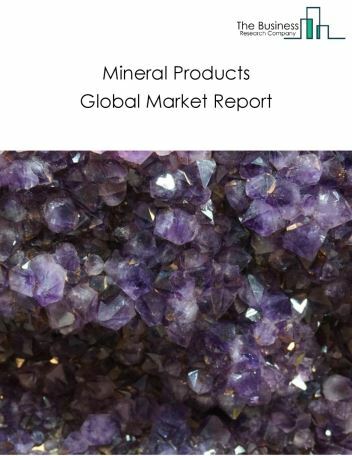 Among these regions, the Asia-Pacific lime and gypsum product manufacturing market accounts the largest share in the global lime and gypsum product manufacturing market. Gypsum has found its uses in the interior designing industry and is used to create designer ceilings. 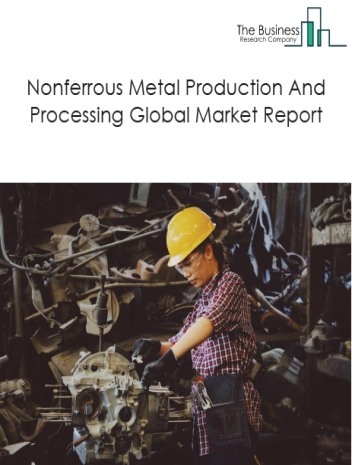 It weighs light and possess low thermal conductivity and decreases the structural load of building, as the major trends witnessed in the global lime and gypsum product manufacturing market. 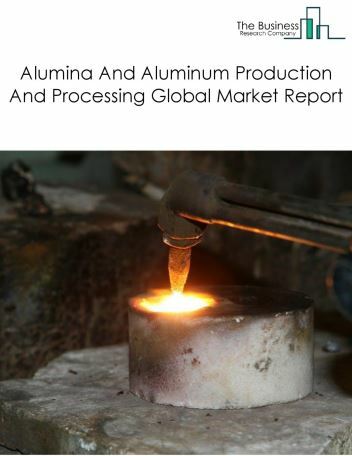 Potential Opportunities in the Lime And Gypsum Product Manufacturing Market With increase in positive economic outlook, improved earning capacity, emerging markets growth, the scope and potential for the global lime and gypsum product manufacturing market is expected to significantly rise in the forecast period.